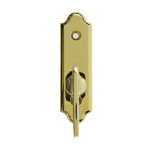 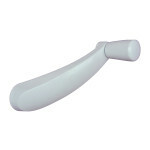 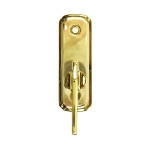 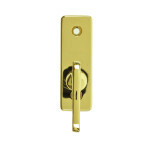 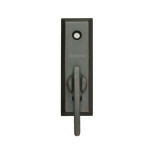 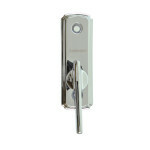 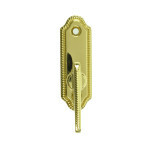 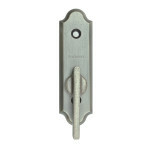 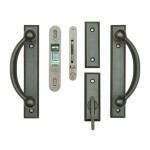 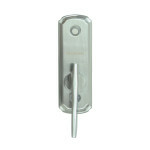 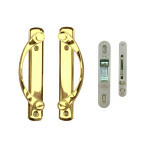 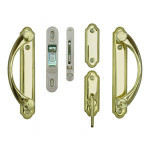 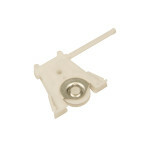 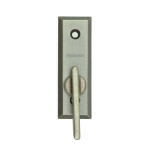 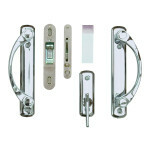 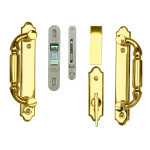 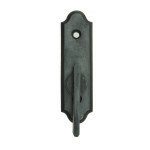 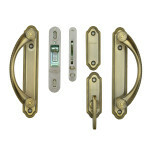 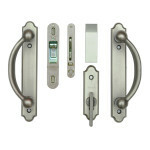 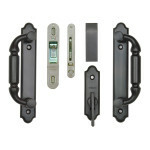 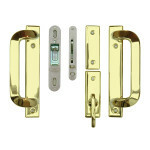 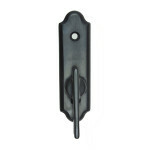 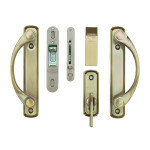 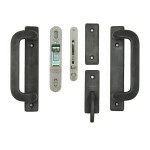 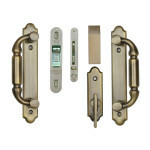 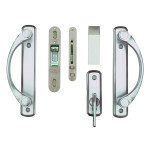 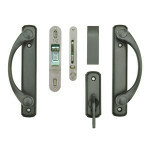 We stock Anvers, Newbury, Whitmore, Covington, Encino, Yuma, Tribeca, and Albany patio door hardware sets and latches. 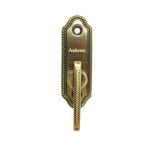 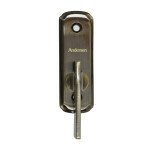 Maintain the safety of your property with security locks for your patio doors from Andersen. 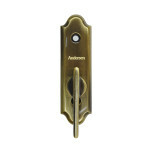 We here at Anderson Glass Company also have other older styles of Andersen patio door hardware so remember, you can always use our Live Chat to determine the correct part you need.